If people can’t find your page, they can’t find you… and you will never have the chance to have them as a customer. Search engine optimization is the process of getting your web page found on the internet, by people that need your business or services. Internet traffic is one thing, but what you really need is the right people landing on your page. Hot qualified customers that want whatever it is you have. We split our SEO into two sections. On page SEO and offpage SEO. Take a peek at the following sections to see how we do each to drive customers to your phone, email and sales people. On page SEO means tweaking the actual pages on your site so the search engine love them, and that they are targeting the relevant search terms for your industry and product. Things you may hear us mention when doing on page SEO are the following. Meta tag descriptions, and keywords. Getting each of the above right, ads a little more juice to your rankings, and makes sure your pages are ready for the power of offsite SEO. Offsite SEO with us involves the following. These are all techniques we employ to make your page look important in the eyes of the search engines. 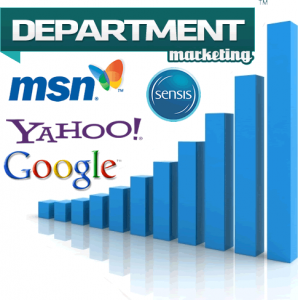 The more important you appear, the higher the search engines regard you, and the higher they will rank you. 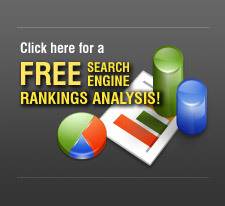 Contact us for a SEO consultation to see how we can help you out.